We’re always happy to help, so if you’d like to pop in for a chat, or arrange a rental valuation feel free to get in touch today. Robert Ellis & Co Ltd are the largest independent letting agent specialising in the area to the West of Nottingham. With three main letting branches occupying prominent high street positions in Beeston, Long Eaton and Stapleford, these complement our existing nearby sales offices within the towns. As a firm of Chartered Surveyors, we have provided a professional lettings service to clients for more than 20 years on both a residential and commercial basis. The branches now manage over 1500 properties in the West Nottingham area for both individual private landlords and larger portfolio clients. With many people now choosing to rent a property rather than purchase, this area of our business has grown dramatically over recent years and we are now letting on average at least two properties per working day, with our portfolio of both available and managed properties continuing to expand. The Property Management Team is headed by Director Guy Hall who also manages the Long Eaton branch with Property Managers Louise Mitchell managing the Beeston branch and Wendy West is based at the busy Stapleford branch and are all able to offer many years experience in the local residential letting market. 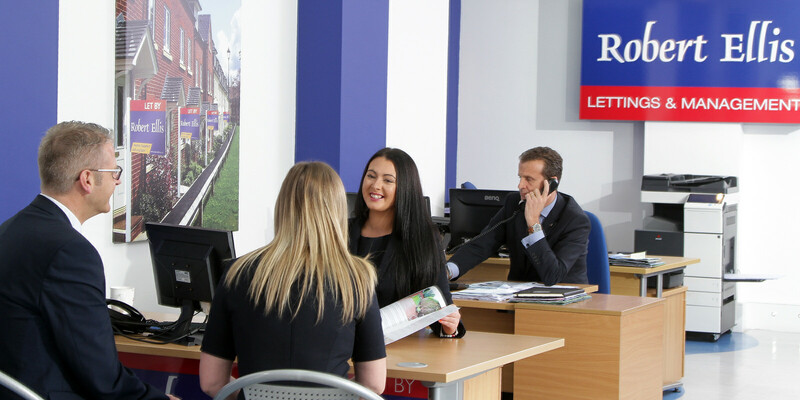 As the largest independent letting agent to the West of Nottingham, we specialise in the areas around Beeston, Long Eaton and Stapleford and are experienced professionals in your local region. 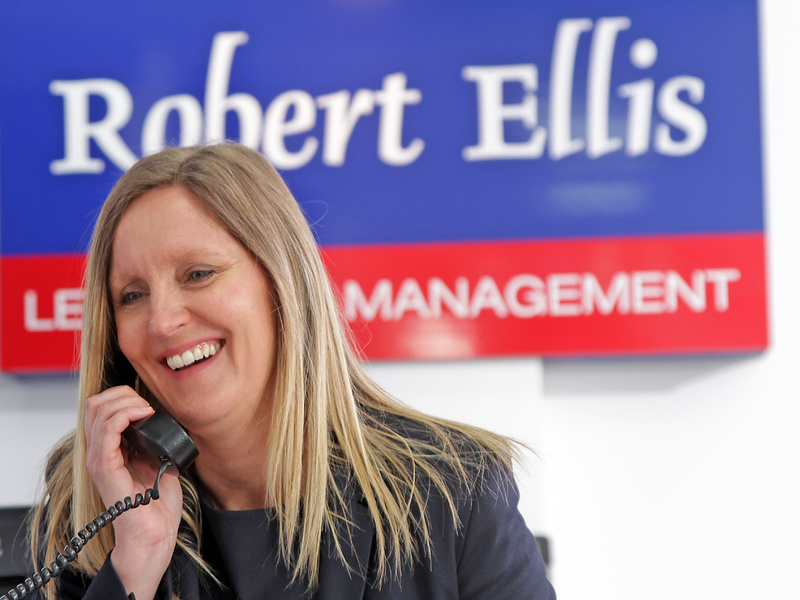 At Robert Ellis, our greatest asset is undoubtedly our team of experienced and courteous staff who both live and work within our core areas. 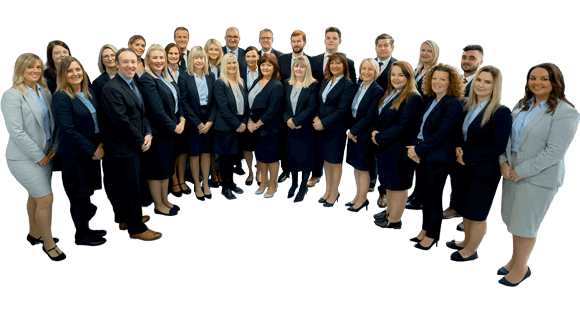 Most have been with us for many years, some in excess of twenty and all are dedicated to providing a first-class customer service to all our clients. Knowing the area well is invaluable when liaising with prospective tenants particularly with reference to local schools and amenities, nearby local employers, main transport communications links and shopping/leisure facilities locally. Our prominent and eye catching ‘To Let’ boards make your property stand out and provide marketing coverage 24 hours a day, 7 days a week. Our marketing strategy includes full colour photographic displays in all of our offices with detailed rental lists being readily available to prospective tenants. You are already looking at our company website which is updated daily to offer the available stock immediately. Digital and internet marketing is crucial these days, we promote property through fifteen different property portals including Rightmove and Zoopla providing continual exposure of your property and keeping void periods to a minimum. Social media is fully utilised offering available properties to thousands of potential tenants, why not check out our Facebook and Twitter pages? Our extensive register of fully qualified prospective tenants continues to grow and ensures a ready supply of suitable viewers, all of them eager to proceed quickly. Company lets are a speciality. With many of the main ‘Blue Chip’ employers based within our area, we are in constant contact to advise them of available properties to let. As a landlord, you are provided with regular feedback from the moment marketing commences. We offer a full accompanied viewing service, the vast majority of viewings are carried out by our trained staff who are best placed to provide you with all relevant feedback, good or bad, to provide you as a landlord, with an accurate view of the market place. As members of the RICS (Royal Institute of Chartered Surveyors) we are governed by its code of practice providing peace of mind for all our clients. Our rigorous Tenant referencing service through our independent referencing company provides all Landlords with a detailed back ground check on any potential tenants. When suitable tenants have been confirmed and a start date agreed, we will prepare and provide copies of the appropriate Assured Shorthold Tenancy Agreements and sign on your behalf. As a Landlord, recent changes to Government Legislation means the legal obligations you have towards your tenants have become more onerous than ever. It is vital that you are professionally advised from the start as mistakes can be costly and time consuming. Our Tenancy Deposit certification system ensures you comply with all aspects of the tenancy deposit scheme to ensure that your tenants money is properly protected. Regular internal inspections and Landlord feedback throughout the let ensure you are kept fully up to date during the term of the tenancy and we’ll also advise you of any remedial works required during this time. Handling repairs in a timely and professional manner is hugely important to both protect the fabric of the property and to ensure the tenants quiet enjoyment during the tenancy term. We can attend to the vast majority of day to day repairs and maintenance issues but in all cases, will gain your approval in the first instance. Our dedicated Accounts Department will provide you with monthly statements outlining rents received, expenses incurred etc. and are always on hand to assist where necessary. To ensure potential void periods are kept to a minimum, it is essential that a thorough final inspection is carried out at your property when the tenant eventually vacates. The original prepared inventory will be checked over thoroughly to ensure everything is in order. Final utility readings will be taken and all keys logged back in. Any concerns regarding final condition will be negotiated with the tenants and if necessary, where arbitration is required, we will handle all aspects on your behalf. 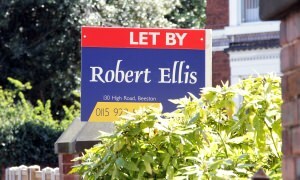 We have hundreds of satisfied Landlord and Tenants and would love to talk to you. Please give us a call and we’ll arrange a free no obligation market appraisal.